This mod is reborn version of Trashcans by Gigabit101. It's a simple mod which help you to get rid of your extra stuff and fluids. 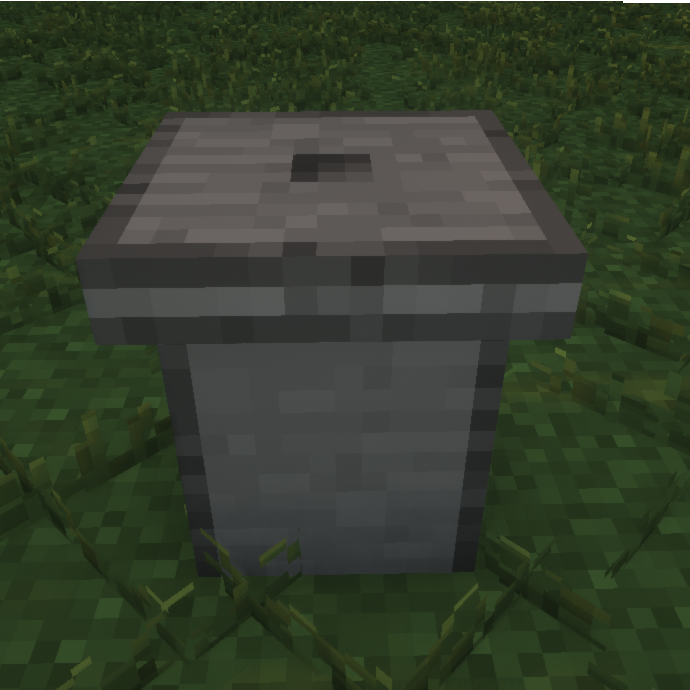 The Garbage Bin - Has a GUI and will destroy any item put to it. It also accepts items inserted to it through hoppers or e.g. Immersive Engineering conveyors. RebornCore isn't required anymore for versions 1.1.0 and up! Love this mod, have another 1 installed that gives you a trash slot in inventory which is nice but required me to pickup the trash items to dispose of them. This 1 allows me to just use hopper setup to send the trash items from the mob xp farm I have setup.